Buying and selling a property in Australia is an important financial decision, and one that could be most confusing, as well. Property laws in Australia vary from state to state. States implement their own property legislation, builders’ responsibilities, real estate agent regulations, and contracts differently, governed by their own set of laws. So, if you’re buying or selling property in a city like Townsville, for example, on the northeastern coast of Queensland, it would be best to consult a lawyer familiar with Townsville’s conveyancing laws. Not every lawyer in the country would have the same level of knowledge, after all. Here’s an overview of conveyancing in Australia. What is the conveyance process? Conveyancing is a branch of law concerned with document preparation for the transfer of property. This involves any kind of property, whether it’s just land or land with improvements (house, building, etc. ), and includes the space within the building. In Australia, properties typically have a Torrens Title, which means that once you’ve bought property, complete ownership goes to you, the purchaser. In case the property is mortgaged, the bank holds the ownership documents until the property is fully paid. This is where the conveyancing attorney’s expert advice becomes helpful. To illustrate, Queensland has two contracts in property conveyances—one covers the land and land with improvement and the other covers building space such as flats and townhouses. Other states only have one contract. A situation like this may become confusing if you don’t have a conveyance lawyer advising you of the legal procedures. Should you get a conveyancer or conveyance lawyer? The conveyance process can be carried out by a licenced conveyancer and a solicitor whose expertise is in conveyancing. They can both do the same thing. If you opt to work with a conveyancer, that’s fine, as long as they are licenced. However, when certain legal matters crop up during the purchase, conveyancers are limited in the scope of work they can do for you. An example of this is when you need someone to review a Contract of Sale and Vendor’s Statement and see what the acceptable and unacceptable terms are that come with a property purchase. This is something that only a conveyancing solicitor can do, with written advice. 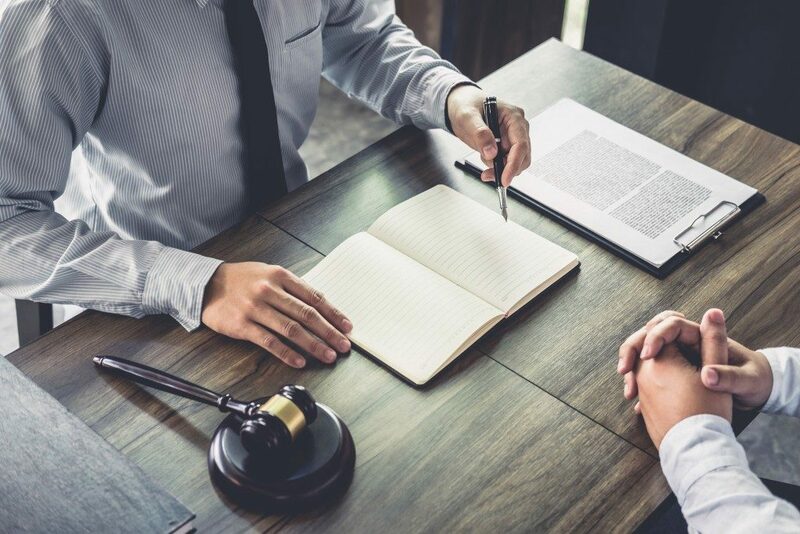 Furthermore, only a lawyer can certify a Power-of-Attorney if you need one to sign the Contract. On the other hand, if you are the seller, only a lawyer can prepare the Contract of Sale and Vendor’s Statement for you. 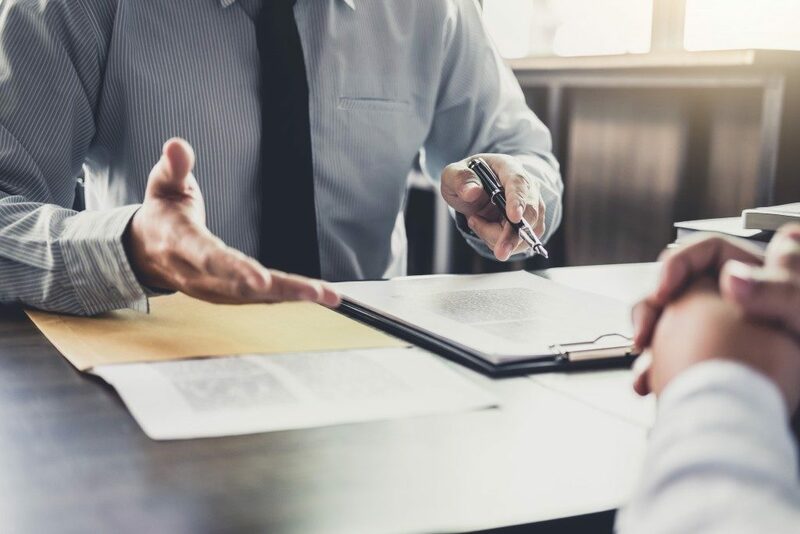 If you get a conveyancer, the person would still need to go to a lawyer to have these aspects of the agreement done, which would incur more legal costs. Solicitors, with their years of legal training and education behind them, are unbound in what they can offer for your conveyancing requirements. They also have full protection provided for by their professional indemnity insurance should there be an issue during the settlement process. You can get through the legalities of the property purchase and transfer with full knowledge that a legal professional with conveyancing expertise is covering all your legal bases. Choose to go with a lawyer practising conveyancing. They’ll provide you with a quotation that will cover all costs, along with outlays and disbursements that, in some cases, may cost more than the base figure. Also, pick one in the same jurisdiction as the property as they will be more updated on current property legislation. Property ownership is exciting, with a world of possibilities open to you. Just make sure that the transfer goes smoothly so you can enjoy your new property without having to worry about the legalities of ownership.